The lighter you are, the faster you climb. 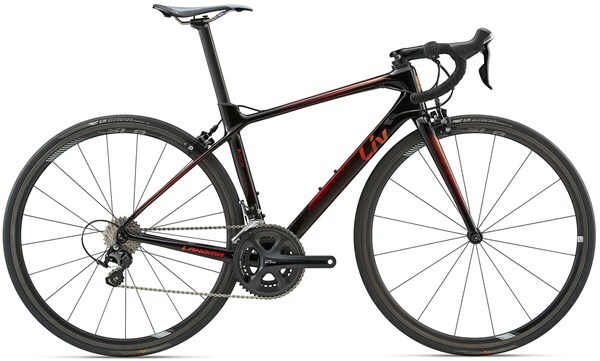 That’s why the Liv Langma Advanced Pro 1 women’s road race bike sheds even more weight to help you race to the summit. 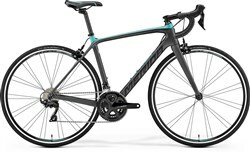 On the Pro model, the advanced-grade carbon composite frame gets a matching advanced-grade carbon fork, including a carbon steerer. Not only does this shave vital grams from the overall weight of the bike, it also makes it more comfortable to ride, as the carbon naturally absorbs more road chatter & vibrations before they reach your hands & feet. 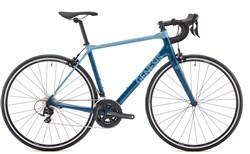 The 2x11 speed Shimano 105 drivetrain gives the bike a race-ready shifting performance, along with a matching set of brakes that keep your speed in check. In Tibet, the locals refer to Mount Everest as Langma. Its summit is elusive and represents the pinnacle achievement in mountaineering, a conquest that only the bravest and strongest explorers have achieved. 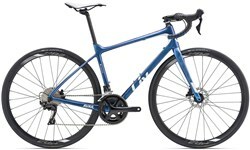 This feather-light racing bike delivers the speed and strength needed for any climb, race or ride. Langma is handcrafted for the toughest climbers, aspiring racers, seasoned competitors and passionate cyclists alike, and is the secret weapon for charging the breakaway. Langma is built to fly up steep grades and long climbs, and is fit for endless switchbacks. The slender tubing and light weight combine for quick accelerations so you can conquer the climbs, power through flats, rail technical descents and attack the group! This bike is a true companion for a determined rider.